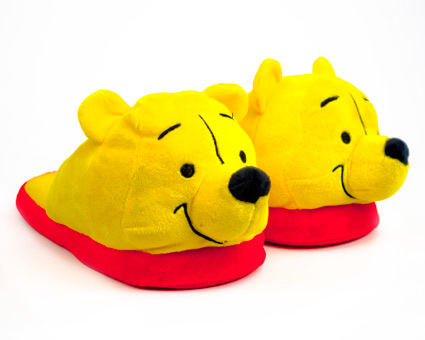 As the well-known Winnie the Pooh theme advertises, these Pooh Bear slippers are "stuffed with fluff" for maximum comfort. 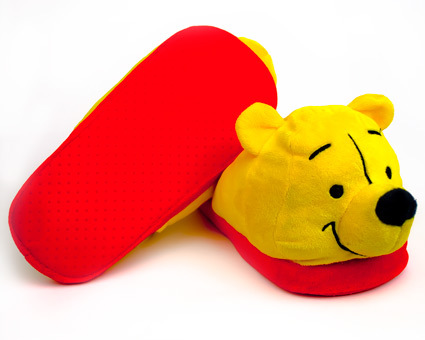 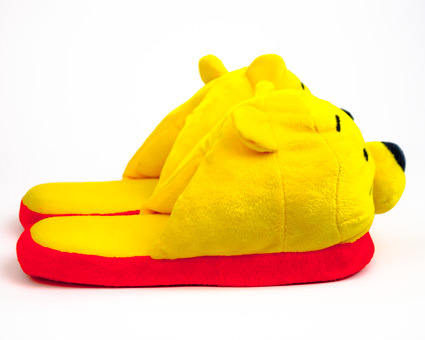 The Pooh slippers feature the face of everyone's favorite yellow bear from the Hundred Acre Woods. 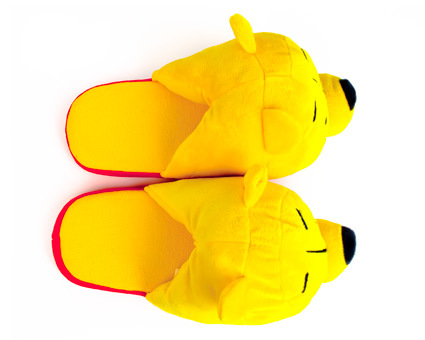 Whether you're nostalgic for the classic children's book turned popular cartoon or introducing these Winnie the Pooh slippers to a new generation, they are sure to bring a smile to the face of whoever sees them. 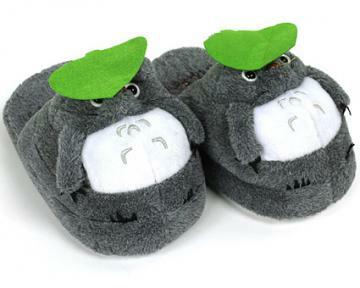 The sole of these stuffed and fluffed slippers measures 9.5". 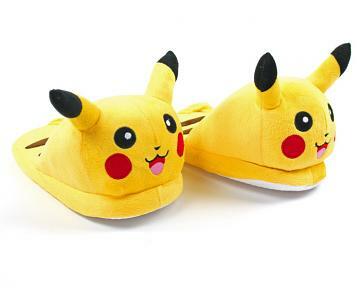 They will fit up to a Kid's Size 6, or a Women's size 8!